With so many different brands, models and price ranges available in the market, picking the right mixer might seem a little overwhelming. We’ve compiled a handy buyer’s guide that simplifies the process so you don’t make the mistake of buying the wrong mixer. 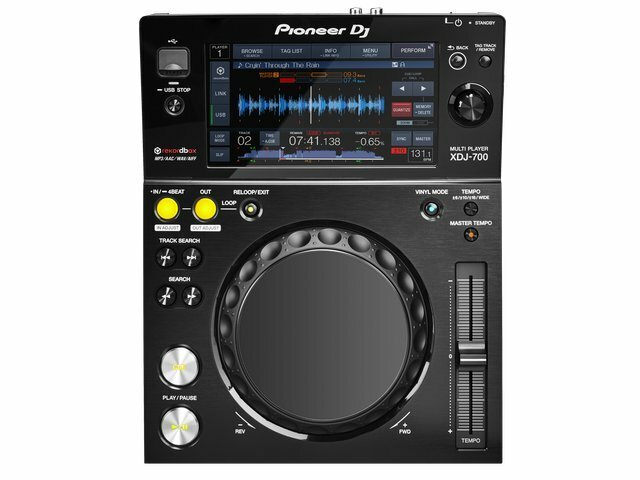 How many turntables/CD players are you planning to mix on? A ‘channel’ allows you to mix from one source to the other, so two is the required minimum. The more channels you have, the more players you can have hooked up! But does more mean better? Not necessarily. 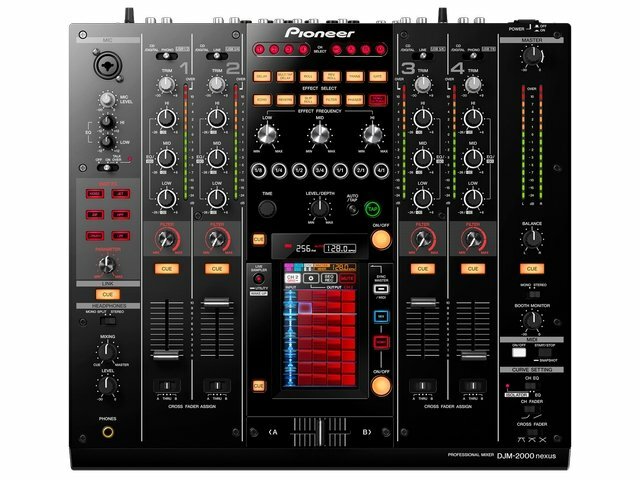 If you only ever intend on mixing on 2 channels, a 4-channel mixer might be overkill. 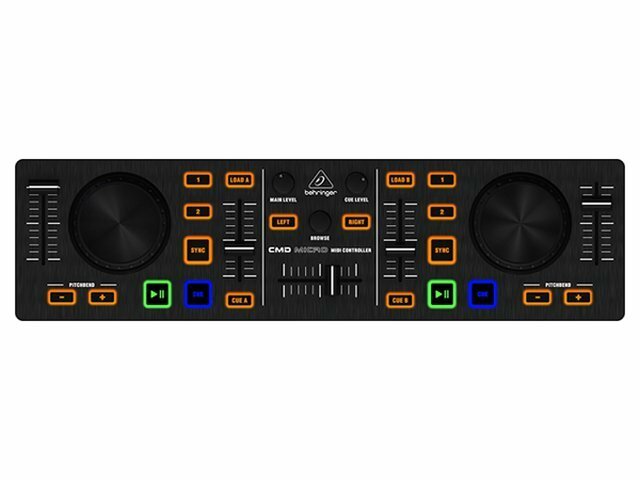 4 channel mixers are also significantly wider, so if you’re low on table space – you may want to consider buying a 2-channel mixer instead. 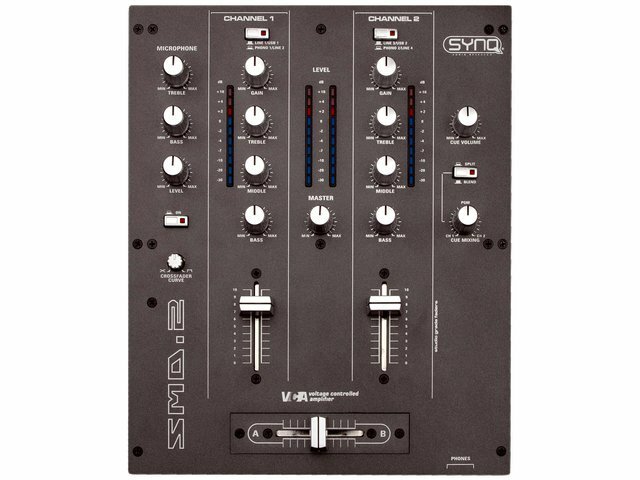 Tip: Many modern mixers offer 2 channels with 2 inputs each! This allows you to have a turntable and CD player connected to the same input. You can switch back and forth between the two by using a flip switch, but you won’t ever be able to mix on both of them at once. At a bare minimum, a basic mixer will provide a master out and headphone jack. While this will get the job done, you may want additional features. 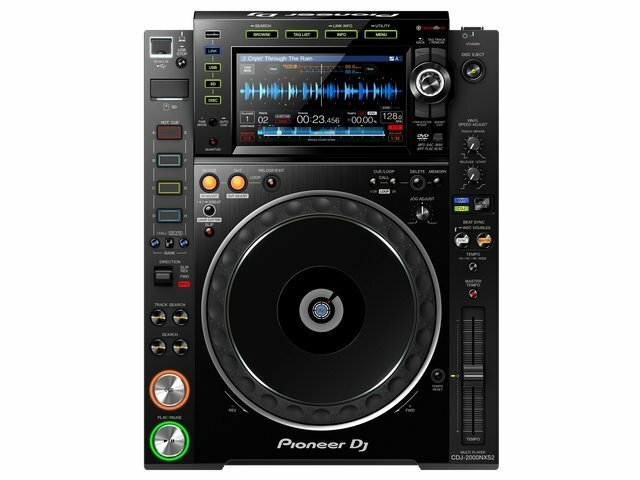 For instance, to be able to record your DJ’ing, your mixer will require a stereo recording output. If you require an extra output so that you can plug in a separate speaker system for monitoring, you’ll need an extra out for that too (often referred to as ‘Booth’ or ‘Monitor’ out). 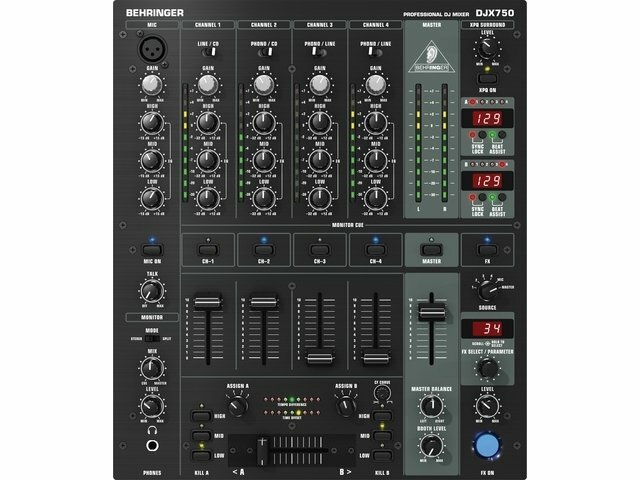 Have a look at the back of the mixer to figure out what ins/outs you’re getting. 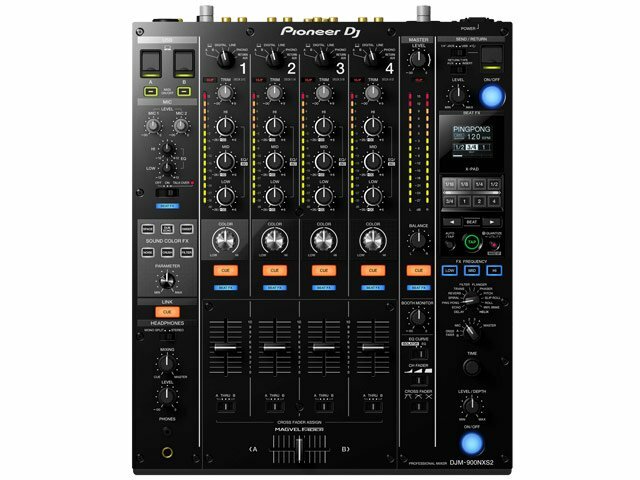 Many mixers in the Pioneer and Behringer line offer on-board effects, which can be used to spice up your DJ’ing. These effects commonly include reverbs and delays, flangers and phasers, loopers, filters and echoes. 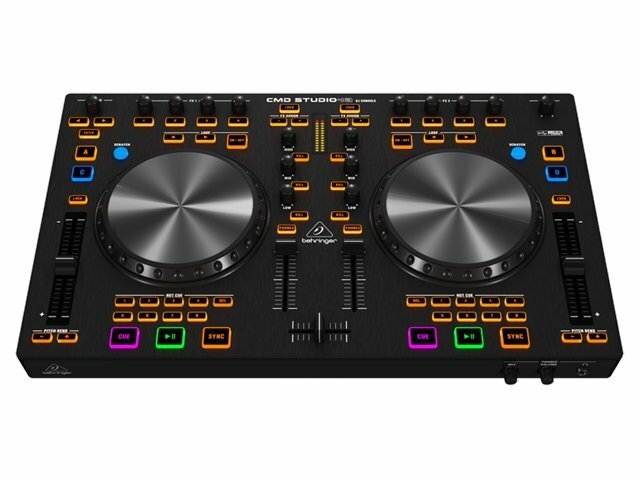 A nifty feature of these effects is that the mixer can allow you to synchronise the effect with the tempo of the songs you are playing. 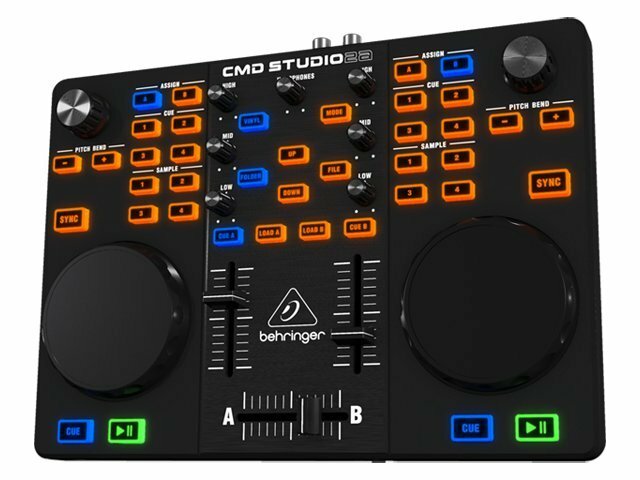 Once again, mixers bundled with these features can be a little pricier, but definitely add value and fun to the experience! Do you need a BPM counter? BPM counters can occasionally be helpful in teaching new DJs how to beatmatch. However once newbies get the hang of beatmatching, the BPM counter can become redundant. 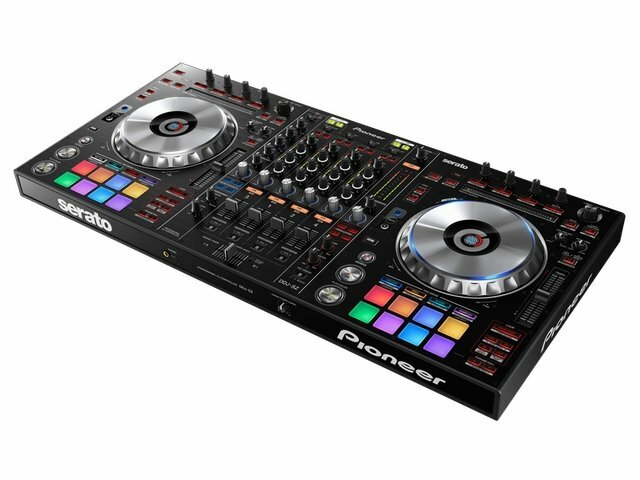 These features can be handy, but are not by any means, essential for a beginner DJ.